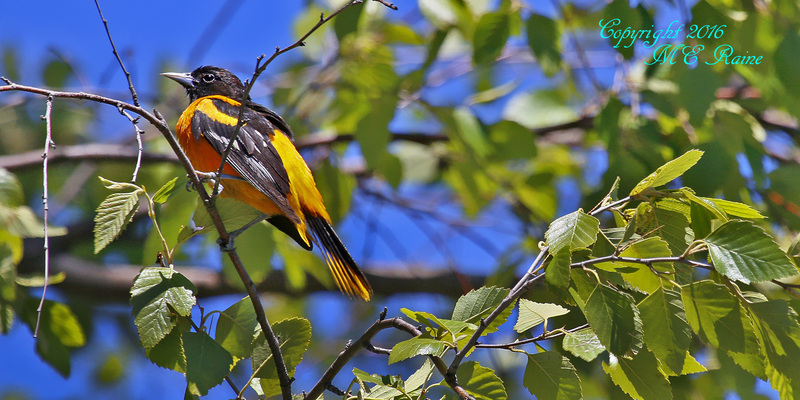 Don’t forget to come out to DeKorte this coming Sunday, July, 3, for the Bergen County Audubon Society’s “Birds and Butterflies” walk. 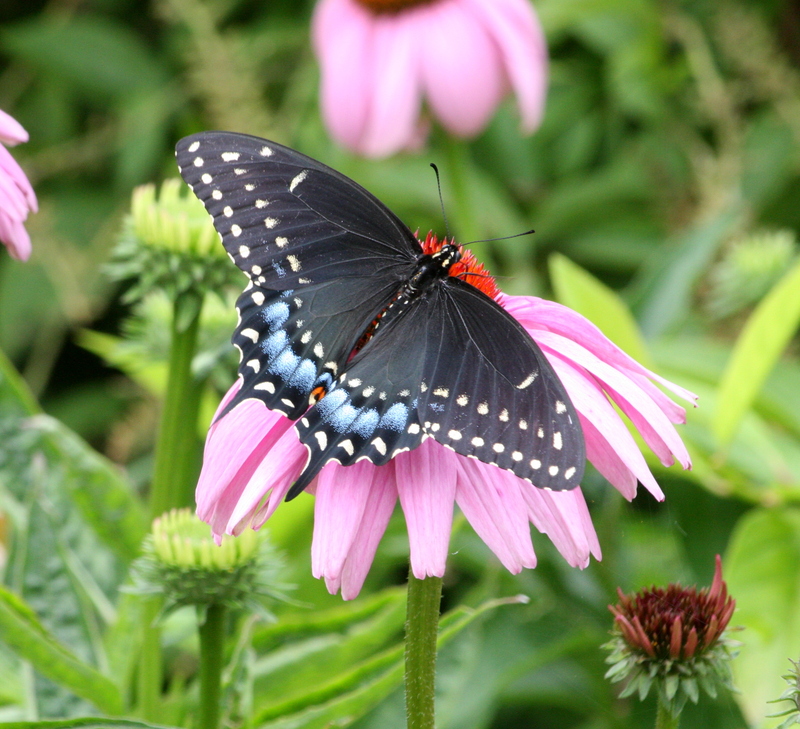 We’ll be looking for our favorite summer species, including Monarchs, Swallowtails, Skippers, Egrets and Orioles. The walk is from 10 am to noon. For more information email greatauk4@gmail.com or call 201-230-4983.